Another year and Ramadan is almost upon us. 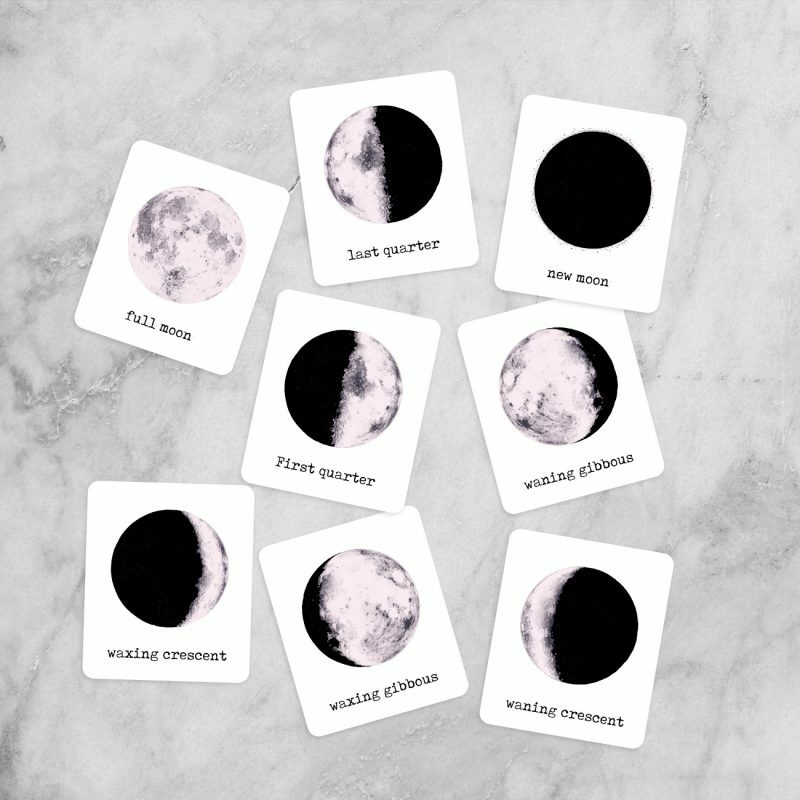 Here is a fun activity to help your child learn about the phases of the moon and also how the moon phases change throughout Ramadan, right up until we see the new moon to determine the day of Eid. 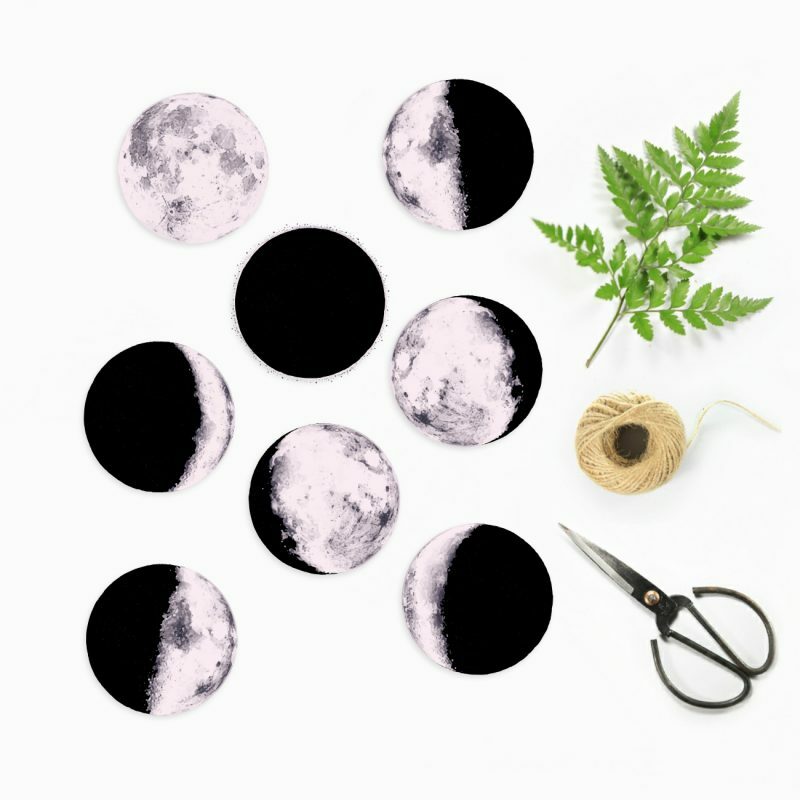 The two activities include the moon phase flash cards and the moon phase garland. 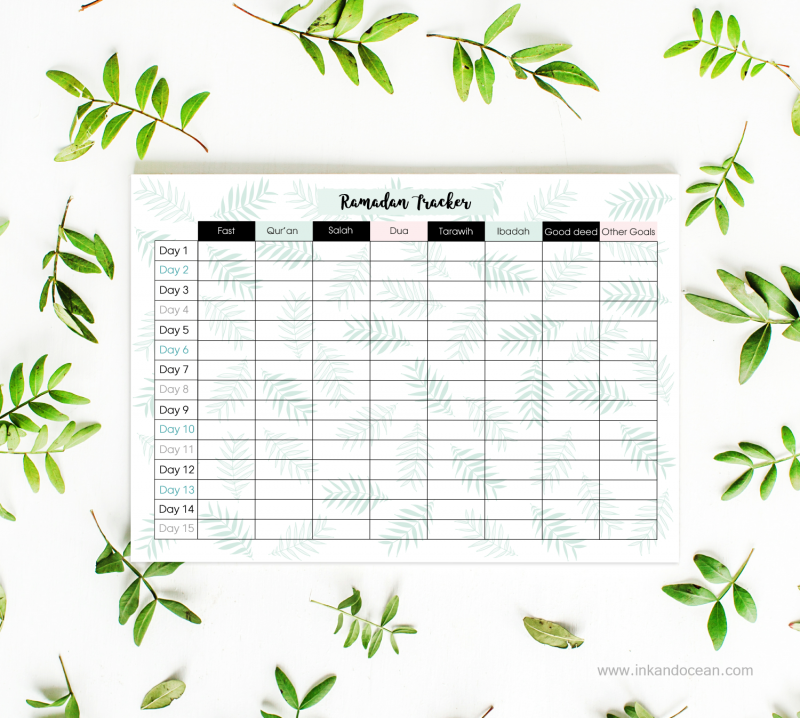 As ramadan is approaching us very soon, we have a free Ramadan tracker for you to download. Perfect to print out and keep a track of your daily routine in Ramadan.